Starting and ignition systems are vital for the car and they both require electricity to operate. Here are some guidelines for troubleshooting electrical problems. One should make sure that the automatic transmission is in the correct gear and the clutch on a manual transmission is completely depressed. If the car doesn't make a noise when it is started, check the battery terminal connections and then look for other loose connections in the ignition systems. 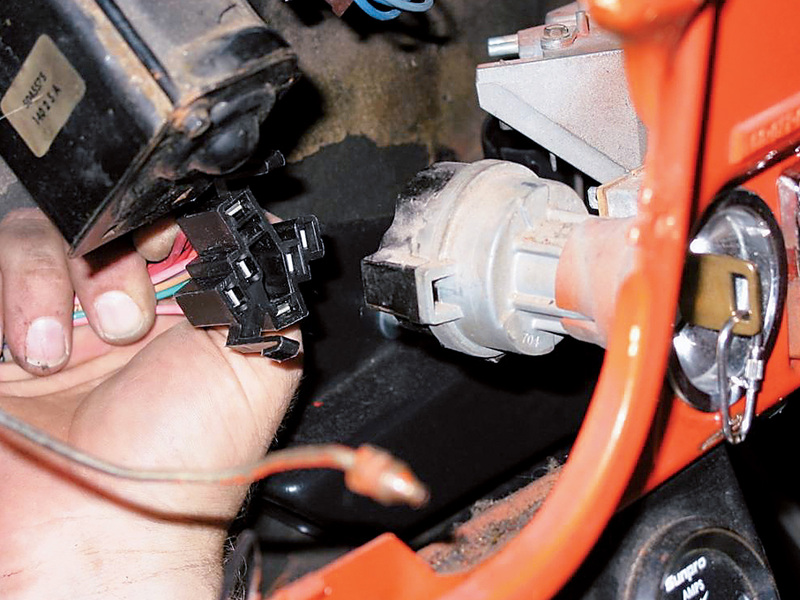 For replacing the starter motor or starter solenoid, follow these steps. First, remove the negative cable from the battery. Locate the starter. It is a nearly three inches round motor located at one side or the other of the flywheel. The solenoid is probably mounted on the side of the starter. Disconnect the battery cable and other wires attached to the starter or solenoid. Remove the solenoid and starter by removing two bolts that mount the starter. Be careful not to drop the starter. In case the solenoid is not attached to the starter then remove it from the firewall. Replace or repair the starter and solenoid. It is better to buy a replacement from an auto dealer. It should be tested before buying. Reinstall the solenoid and starter. All the connections should be tightened and checked before using the starter. The job of an automotive ignition system is simple, it supplies a spark to the engine at the time it's most needed. Fortunately today's technology has stabilized and the newest cars at least have some logic. In addition, more modularized systems are installed in cars. Not even mechanics repair ignition systems, they replace bad components. By using a simple volt-ohmmeter, many problems can be tracked down and many ignition system problems can be solved. The ignition switch has become more complex, earlier it was simple, three-position switch with Off, On and Start. The ignition switch is now linked to sensors, interlocks, anti-theft devices and the bank. The failure of an ignition switch typically is fortunately traced to a loose wire. This can be fixed if you can find it. How to repair an ignition switch and wiring? Locate the electrical schematic of your car's ignition system. The schematic tells what is in the ignition wiring system such as sensors and interlocks, besides the switch. Usually it is printed in the car manual or an aftermarket service manual. Visually inspect the ignition switch and wiring for any loose wires, burns or any other damage. It can be reconnected and replaced as needed. An ohmmeter can be used to test the continuity of wiring and ignition switch. The defective parts have to be replaced as needed. A car's ignition system has many electrical components like sensors, control module and distributor. For testing and replacing electronic ignition components, follow the guide. Locate the car's electronic ignition and distributor. It is also called ignition control module or ICM. It controls the ignition system and is mounted either within the distributor or nearby. Move the ICM cover as needed, inspect it for any problems such as loose wires, cracked cap or rotor. It has to be cleaned and replaced as necessary. Use an ohmmeter for testing continuity of each component. Locate the sensors and test it along with the ignition control module. Remove and replace the distributor if necessary. Note the rotor's exact position so it will help in reinstalling the new distributor with the rotor in the same position. Document the required steps very carefully for easy reference.